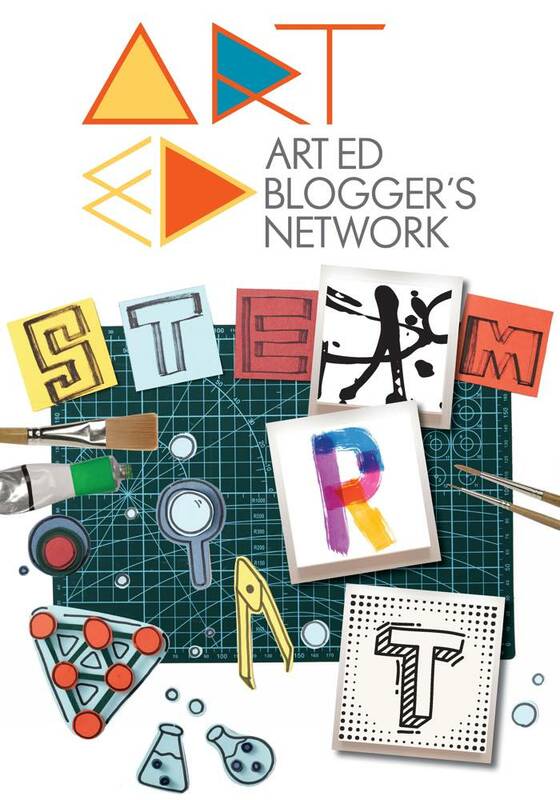 It's time for the monthly Art Ed Blogger's Network post, when a whole bunch of us art ed bloggers all post on the same day on the same topic that we think will interest all our readers. 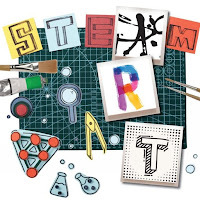 This month's theme is a hot topic these days: STEAM/Arts Integration. I've posted my thoughts about STEAM twice before here on the blog. If you've never read them before and have a moment, please hop on over to read those posts, because they will enhance what I'm saying today. You can find them HERE (from May 9, 2017), and HERE (from Feb 1, 2016). If the article intrigues you and you want to know more about trihexaflexagons, you'll find posts about them on my blog HERE from March 2011, HERE from December 2011,and HERE from August 2015, where I talk about the project as it relates to the Standards for Mathematical Practice. If you read my prior post from May 9, 2017, you'd know there's a strange irony to my being published in the STEAM issue, since in that post I said, regarding STEAM, "I'm here to flat-out tell you, I am so sick and tired of hearing about it." Yup, I said that. The fact is, for the 4 decades I've spent teaching art to kids, I've used math and science countless times, and not just making flexagons. 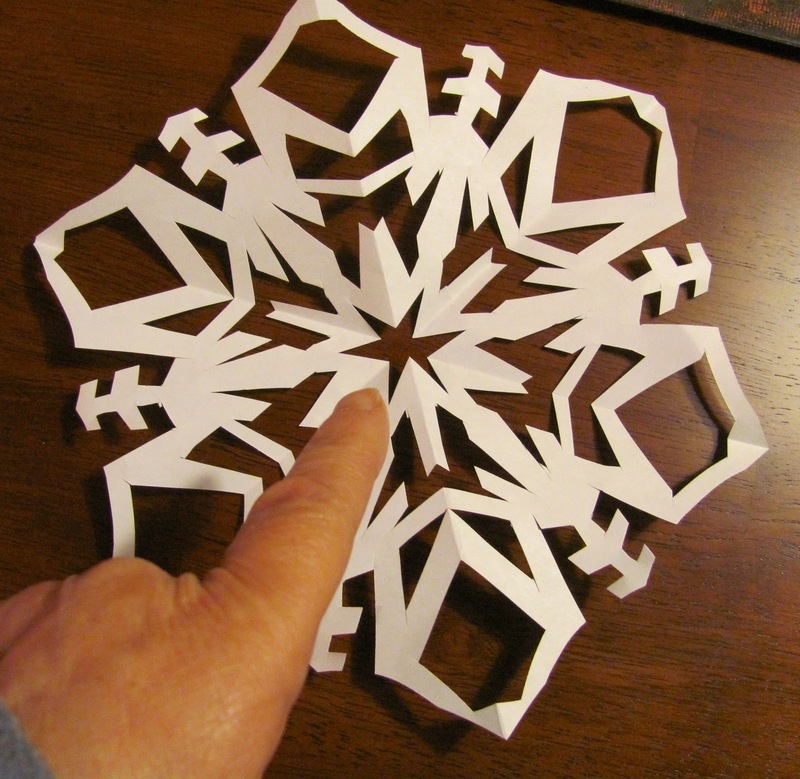 Every time I've guided students how to measure with a ruler or how to draw a geometric shape, every time I've discussed symmetry or taught perspective, and so on, my lesson has incorporated mathematical terminology, math skills. Every time my students have explored color mixing or used a resist technique, every time they've learned about light and shadow, every time we've mixed plaster of Paris and felt it grow warm and then cold before hardening, every time we've discussed what glues are best to use for porous and non-porous materials, and so on, my lesson has incorporated science. When a paintbrush, loaded with white paint, was accidentally dipped into blue paint (photo below), we may briefly try to comprehend the science of what is happening, but ultimately, I'm still teaching art. 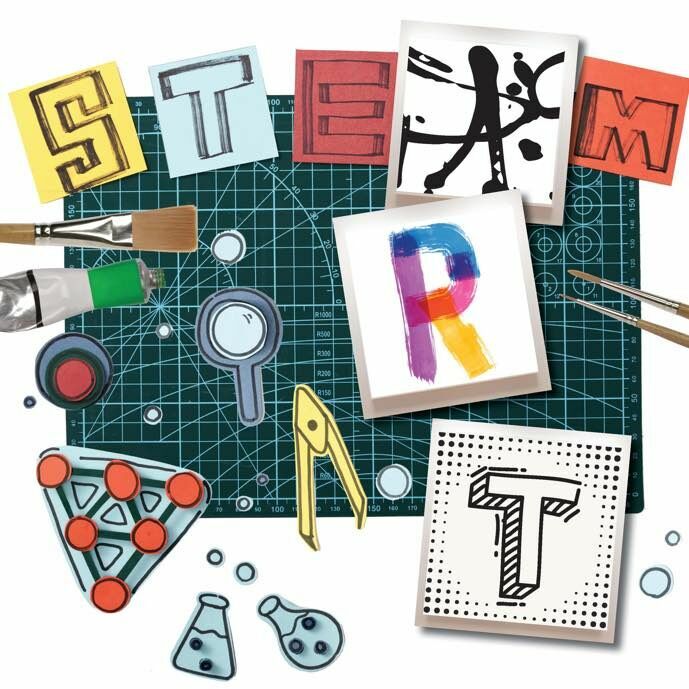 So WHY, after decades without the label, do I now have to label any lesson that incorporates science or math as a STEAM lesson to prove that I am engaging students in science or math while in art class?? Quite honestly, I think it's ludicrous. Every time a math teacher or science teacher has a student draw/color a graph or a diagram, do you think they make sure to label it so everyone knows they are incorporating art into their lesson? Do they refer to it as a STEAM lesson? No. I don't think so. Same thing goes for the elementary classroom teacher that has their students build a model or design a poster. Do they have an acronym they use to prove to everyone that they are 'teaching' art in their social studies or science or math lesson? Of course not. Because they are NOT actually TEACHING art. They are simply incorporating some art materials and methodology into their academic lesson, which is their primary focus. The truth is, I do not want them to teach art. Because that is not their area of expertise, is not what they were trained to teach. That's MY job, what I spent my career learning to do, and hopefully do well. 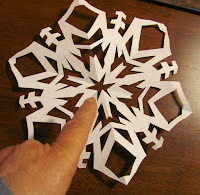 And when I teach someone to use a ruler to measure lines to cut a paper loom for weaving, or how to fold a 6-pointed paper snowflake using a protractor, I may be incorporating a specific math-related skill into my art lesson, but I am NOT actually teaching math. 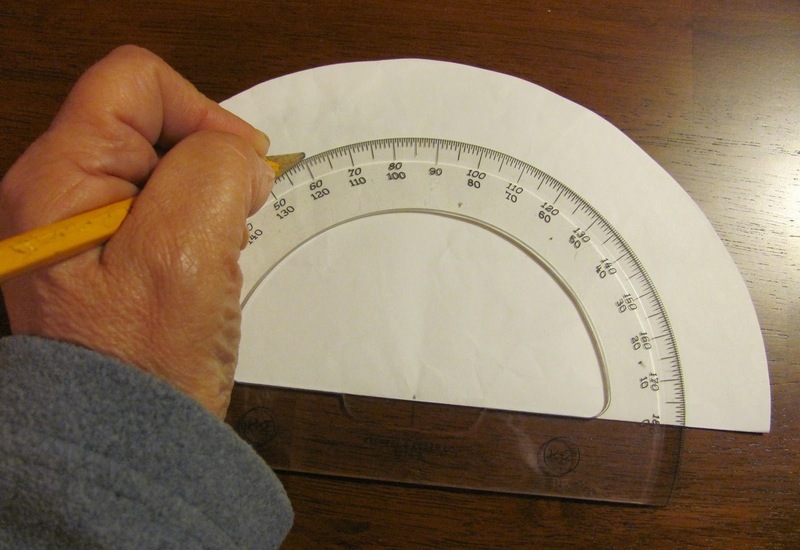 I'm still teaching art; my goal is the art product created using the tools and materials, which might include a ruler or a compass or a protractor. When I have students write an artist's statement on a piece they've made, I am NOT teaching writing. I'm using writing as a vehicle to enhance the art curriculum. I am not trained as a writing teacher, a math teacher, a science teacher, or a social studies teacher. I may have some knowledge in those various disciplines, but my area of expertise is visual art. I'm lucky; I'm retired, and I work with students in an independent business, so I don't have to answer to anyone but the parents of the students I teach, who pay for them to attend. And I can tell you, they want their children to have lots of hands-on art-making time in my program, and are not concerned about acronyms to label the projects we do. Am I making sense? Feel free to disagree! I know STEAM is the hot topic these days, but I just can't get excited about the terminology. Thanks for visiting - use the links below to visit some other bloggers' posts on this same topic. I expect their posts will probably be VERY different than mine.